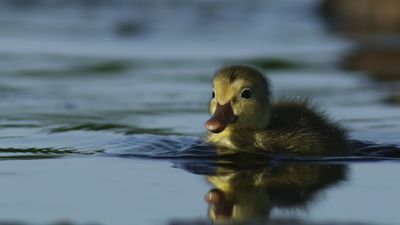 Brand new show, ‘An Original Duckumentary’, explores the fascinating secret lives of ducks. 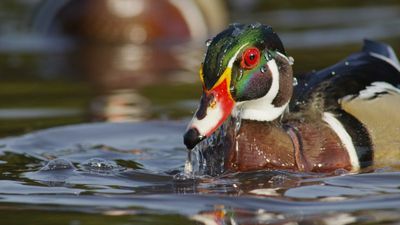 There are some 120 species of duck, representing a wide variety of shapes, sizes and behaviours. Some are noisy and gregarious, others shy and elusive. They are familiar animals that we think we know. 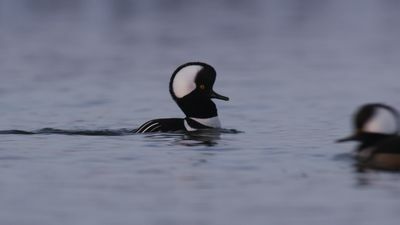 But most of us don’t really know these phenomenal, sophisticated creatures at all. 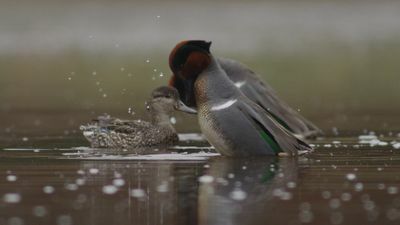 ‘An Original Duckumentary’, follows a wood duck family as a male and female create a bond, migrate together across thousands of miles, nurture and protect a brood of chicks, then come full circle as they head to their wintering grounds.